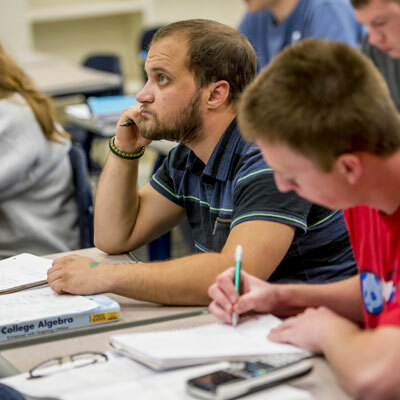 Why Major in Mathematics & Statistics at Washburn? 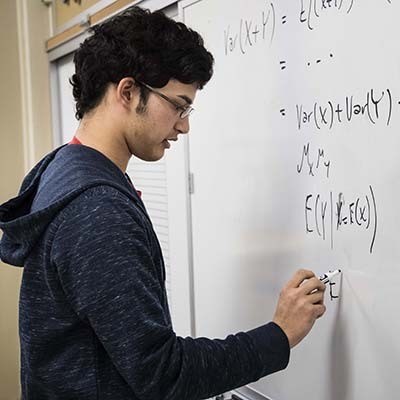 We offer every student a wide variety of opportunities to study mathematics and statistics within three different major programs: Pure Mathematics, Actuarial Science, and Secondary Math Education Certification. Our faculty members genuinely care about the students and are readily available for consultation. Their primary interest is encouraging academic excellence while providing the necessary support for you to succeed. 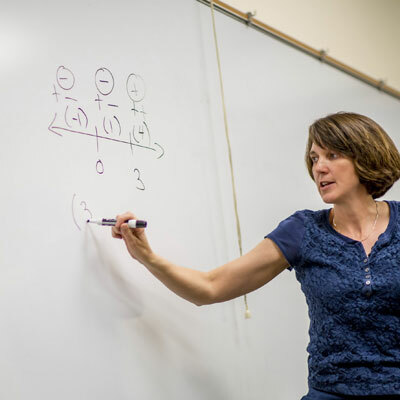 Students who exercise the optional minor in mathematics will fulfill the fifteen hour requirement by taking courses numbered MA 151 or above (excluding MA 206 and MA 228). Six of the hours must be at the upper division level. 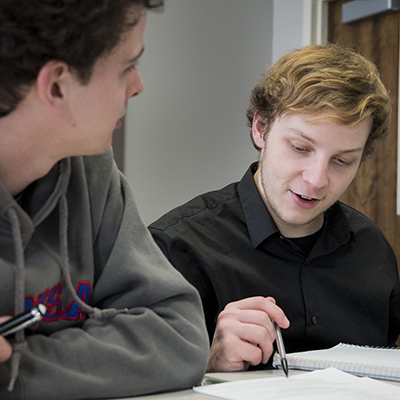 Students who exercise the optional minor in applied statistics will fulfill the fifteen hour requirement by taking at least two of MA 340, 341 and 346, with the remaining classes selected from MA 342, 344, 345, 347, 348 and 385. 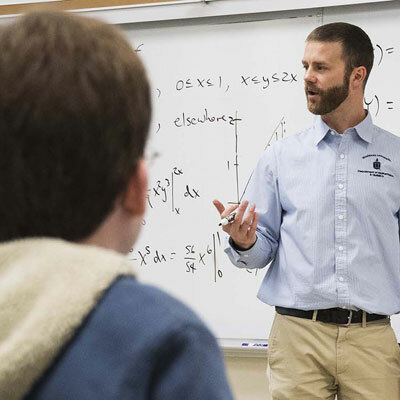 The general requirements for an Associate of Arts degree in Natural Sciences and Mathematics are listed in the Washburn University catalog. 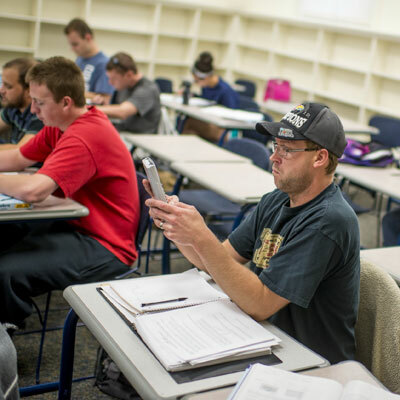 See Requirements Common to all associate degrees, in the index. 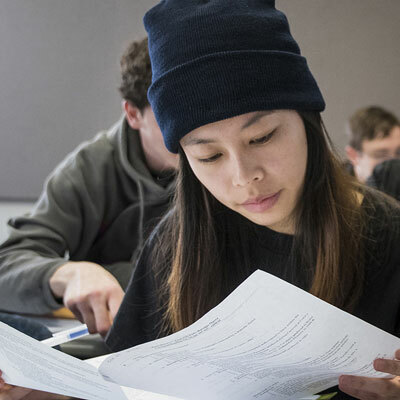 For a field of concentration in Mathematics, 12 required hours are satisfied by Mathematics courses numbered 151 or above (excluding MA 206 and MA 228).